I was testing one of my PowerShell scripts and noticed a problem, a PowerShell gotcha if you will, that's actually quite easy to miss. 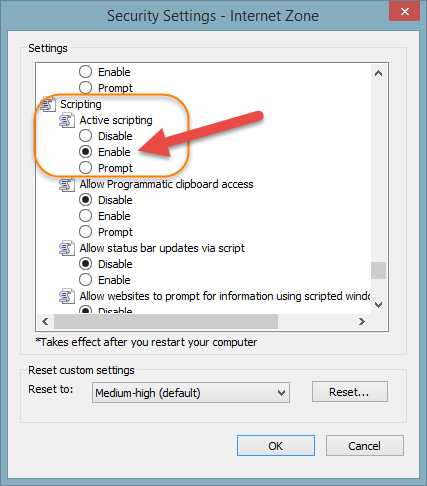 That is a one liner to check if the current computer where the script is running is member of any AD groups that starts with 'grp.reboot'. If computer is indeed in any one of these groups, we would get a count greater than zero. What happens if computer is not member of any such groups? We might expect to get back a count of '0', but in fact we get a count of '1'. It could be argued that the first one makes some sense. At the end, it is an [array] type with a single element and hence count should not be 0. The more interesting is the second one '$b', which is a boolean and regardless of its value ($true or $false), the count property of a boolean is 1. So, in this case, we would fix the logic by checking if $false was returned, as ($rebootGroups.count -ne 0) will never be equal to 0! 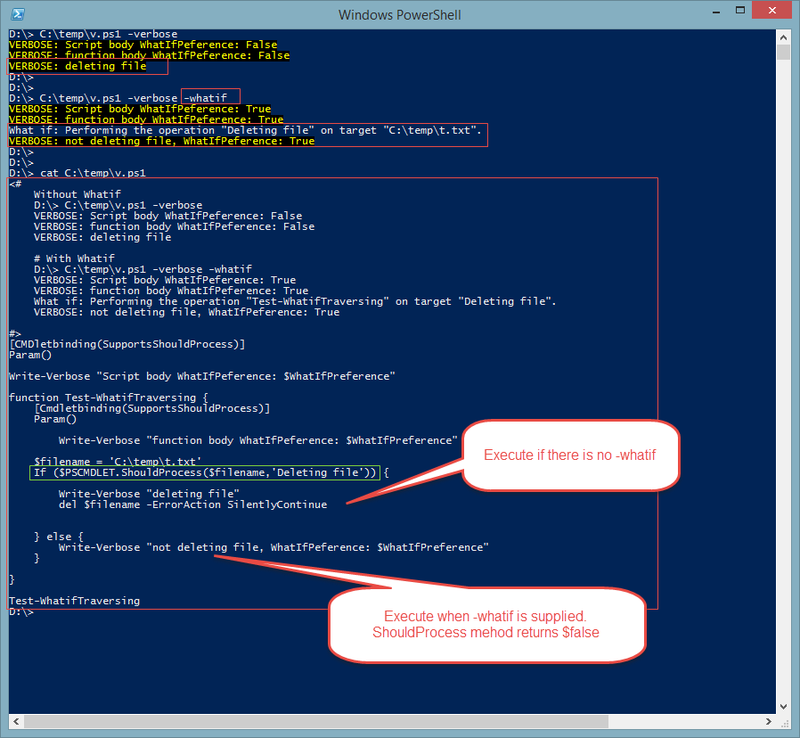 There are tons of resources on the web on how to use -whatif parameter in Powershell functions. I won't go over them but here is a mistake I noticed people sometimes do: They forget to add SupportsShouldProcess to the main script. * When you pass -whatif parameter to the main script, it gets passed down to any 'advanced' function that is also supporting whatif. * You want to wrap the 'dangerous code' you have in that 'If' block so that when you pass -whatif it does NOT execute, but even if you don't have any such code, it is still beneficial to add 'SupportsShouldProcess' to all your functions and scripts because of what I mentioned above. I noticed today that my iPhone 5S had some missing contact information. I checked and double checked, and sure enough some contacts I had on iPhone were not sync'ing back with my Google contacts. I looked at settings and made sure app-password (two factor auth means you cannot use your Google password but the password generated for the app) was correct. There was no sign of any trouble anywhere but clearly it was not sync'ing. To keep this short; I found out the issue was that I had my Google contacts sync to use 'Exchange' (aka Active Sync). I vaguely remembered that there was some ActiveSync licensing news a while ago and after some digging found two pages of instructions on setting up iOS devices with Google contacts Sync Option. Tap Settings > Mail, Contacts, Calendars > Add Account > Google. Make sure Contacts is on. To sync your Google contacts with your Apple device (iPhone, iPad, iPod touch, Mac), we recommend using CardDAV, which is an Internet open standard. When you sync your Google contacts using CardDAV, you’ll be able to edit, add, and remove contacts from your device and keep them in sync everywhere you use them. If you use Google Apps for Business, you can use Google Sync to sync your contacts to your iOS device. Description: Enter a description of the account (e.g. Personal Contacts). Make sure that the "Contacts" option is turned ON. The switch should be green. Select Save at the top of your screen. After you've completed setup, open the Contacts app on your device, and syncing will automatically begin. Anyway, I went ahead and did it. Then, added Google account back and once I launched the 'Contacts' app, sync started and is working fine now. Recently, we had a discussion in a Microsoft Certified Professionals group about how to detect who joined a computer to domain. One of the folks suggested using 'qused' option of 'dsget'. It justs returns a number, so you really need to get the count for all users and then see whose number got higher etc., but that's not the reason I am jotting this down. It's about an unhelpful message from dsquery and how PowerShell parsing of commands from cmd.exe could be problematic. dsget failed:Value for 'Target object for this command' has incorrect format. dsget failed:A referral was returned from the server. type dsget /? for help. dsget failed:'dc=org' is an unknown parameter. ConvertFrom-Csv -Delimiter ';' -Header "User Name","Count"
PowerShell does not offer a direct cmdlet to manipulate $env:path that would stick after the shell is closed. 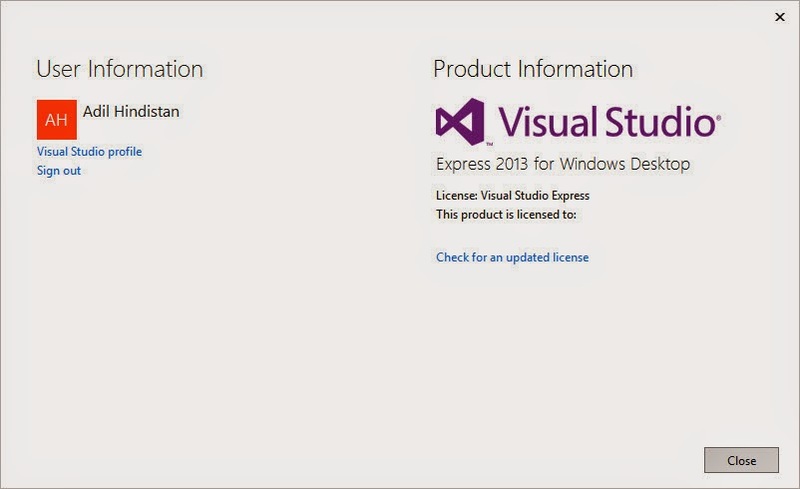 [System.Environment]::GetEnvironmentVariable() and [System.Environment]::SetEnvironmentVariable() .NET methods are the way to go about this. 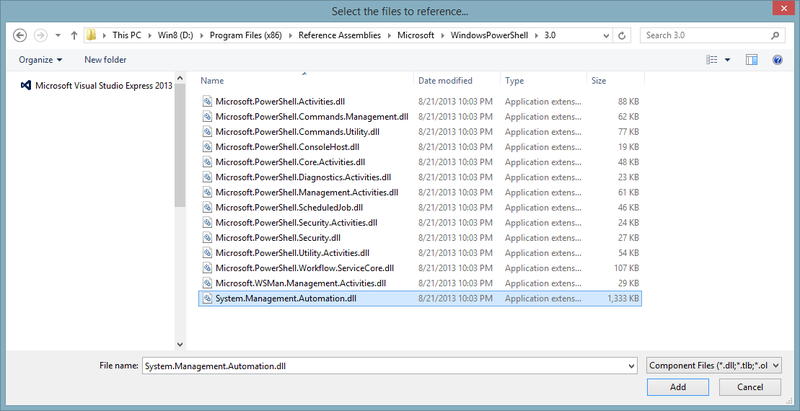 Standard PowerShell window would not work in this case, and you need to be on an elevated PowerShell window. 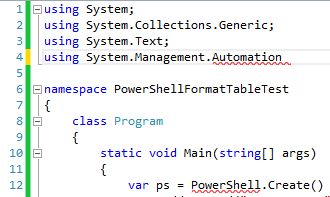 Most of the time, PowerShell will give you hints that you need to be on an elevated shell but not always. For example, if you run the command above in a regular shell, you do not get an error. In fact, the change will seem to go through, except it won't and when you launch a new shell, you will notice that path you added is not there. Daily PowerShell tips from PowerShell.com are a great way to learn PowerShell tips and tricks. They sent a tip yesterday about 'quser'. If you have been around for a while, you may remember that command. A long long time ago, Citrix helped Microsoft to create 'Terminal Server'. They also created some 'q****' commands. If you go into your system32 directory and list executables that start with q, you will some others, like qwinsta.exe and qprocess.exe, as well as quser.exe Microsoft kept these executables ever since. I am familiar with them, because many years ago I had written a perl application to monitor Citrix Servers and these commands came handy at the time. The first command shows what you would have seen by running the command on the current machine, and Tobias Weltner's tip shows us how to first replace 2 or more spaces with ',' and then, use ConvertFrom-CSV cmdlet to convert string into a reusable PowerShell Object (PSObject). Today, there was a follow up on the tip to find out who logged on on a remote computer, using /server parameter. One of my colleagues tried it and and reported that it was not working for her. Error : The RPC server is unavailable. 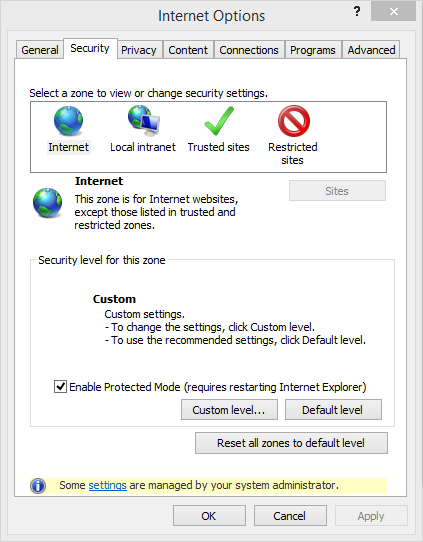 The first line of error suggested that it was a permissions issue, but she was an admin on the remoe windows 7 box. 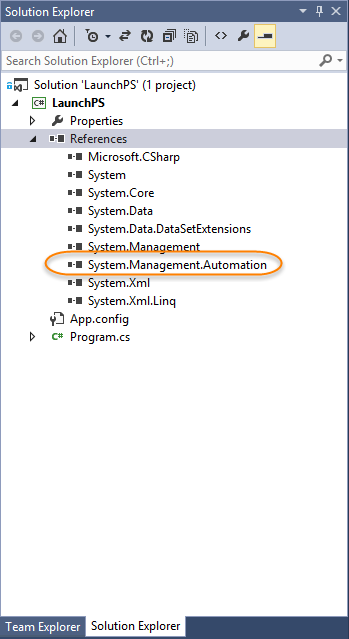 The second line was telling us that the remote machine was not responding to Remote Procedure Call (RPC). So, to fix this, we needed to enable RemoteRPC calls in the registry of the remote machine. And once the RemoteRPC is allowed, query goes through without any errors. 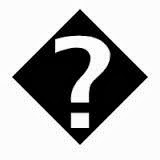 Not sure if it will show up fine on your computer but it looks like a black diamond shape with question mark in it. For my purpose, I needed to eliminate such computers from my results, so naturally I wanted to be able to match them in my regular expression. The problem was that I had no idea how to produce it in my regex. PS D:\>(Get-WmiObject Win32_Bios) .SerialNumber -match "$([char]65533)"
PS D:\> '�' -match "$([char]65533)"
PS D:\> '�' -match '[char]65533'  (Included this because single quote some times trip people. PowerShell does not evaluate the stuff inside single quotes. PS D:\> � -match "$([char]65533)"
� : The term '�' is not recognized as the name of a cmdlet, function, script file, or operable program. In the last example above, Left side of -match operator is not enclosed within any quotes and therefore an error is generated. Error is quite self explanatory.